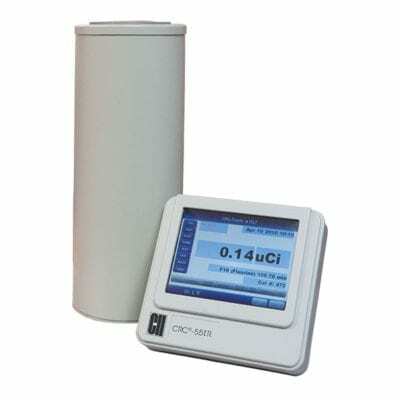 CRC®-OPT-4 Smart Dose Calibrator | Capintec, Inc. The CRC®-OPT-4 Smart Dose Calibrator system is a fully integrated network ready dose calibrator and management program which supports all nuclear medicine and radiopharmacy functions. 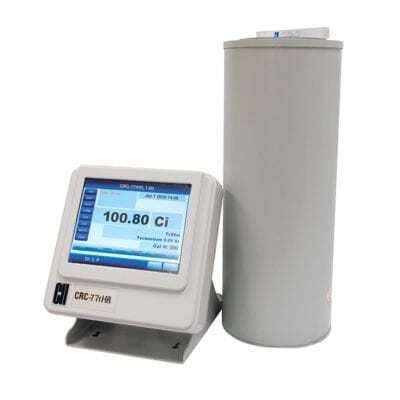 Both the CRC®-PC Smart Dose Calibrator and Optility™ Management Software can be displayed on the same large All-In-One touch screen PC. The result is the fastest and most user friendly approach available for processing orders, tracking inventory, measuring and dispensing doses, patient record-keeping, and regulatory compliance. Optility™ is available in three versions: NMM for Nuclear Medicine imaging sites, CPM for radiopharmacies, and NPM for sites that perform both operations. The CRC®-PC Smart Dose Calibrator is available in two models: HL for unit dose hot lab and RPh with extended high range for cyclotron or generator sites. The Opt-4-Smart Dose Calibrator system can be configured to meet your individual facility’s needs, and easily upgraded if processes change. 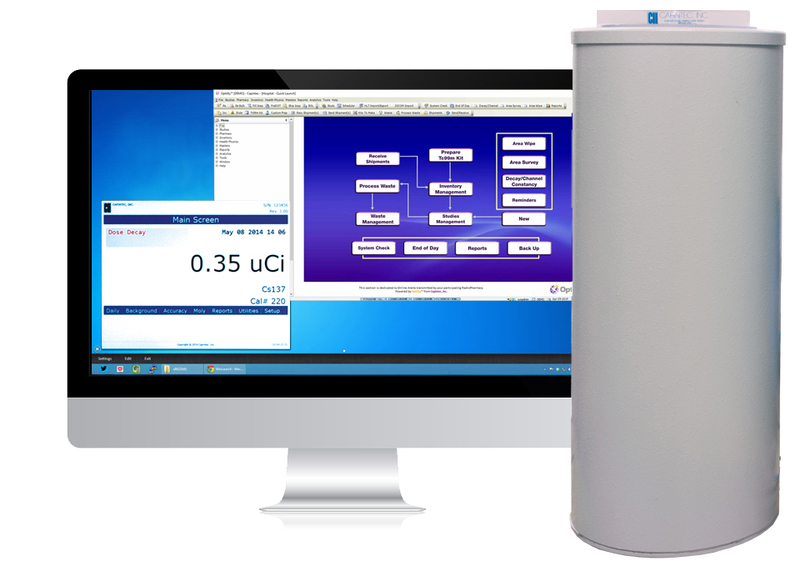 The CRC®-OPT-4 Smart Dose Calibrator provides users with the most economical approach to both fast, accurate measurements and comprehensive information management for all your Nuclear Medicine and radiopharmacy needs.